Your information has been submitted. A member of the Great Northern Building Products Team will review your information. 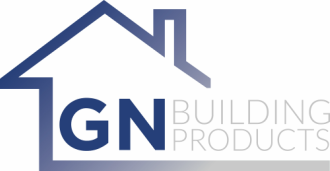 Thank you again for your interest in Great Northern Building Products.